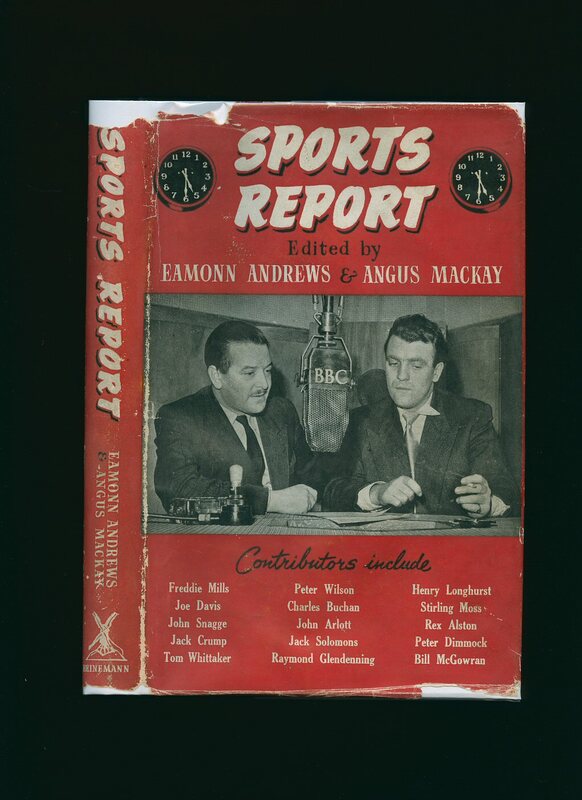 Andrews, Eamonn and Angus Mackay [Edited by] Contributions include: Freddie Mills, Joe Davis, John Arlott, Stirling Moss, Raymond Glendenning, etc. Published by William Heinemann Ltd., London First Edition 1954. London 1954. First edition hard back binding in publisher's original navy blue paper covered boards, gilt title and author lettering to the spine. 8vo. 8½'' x 5½''. Contains 200 printed pages of text with monochrome illustrations and photographs throughout. A little wear to the spine ends and corners, tan age spots to the end papers. Very Good condition book in near Very Good condition dust wrapper with nicks and chips to the spine ends and corners, rubs to the gutters and fore edges, not price clipped. Dust wrapper supplied in archive acetate film protection, this preserves and prolongs the life of the paper, it is not adhered to the book or to the dust wrapper. Member of the P.B.F.A. First edition hard back publisher's original pictorial laminated covers. 11" x 8" 76 pp. Features two page article on Houdini. 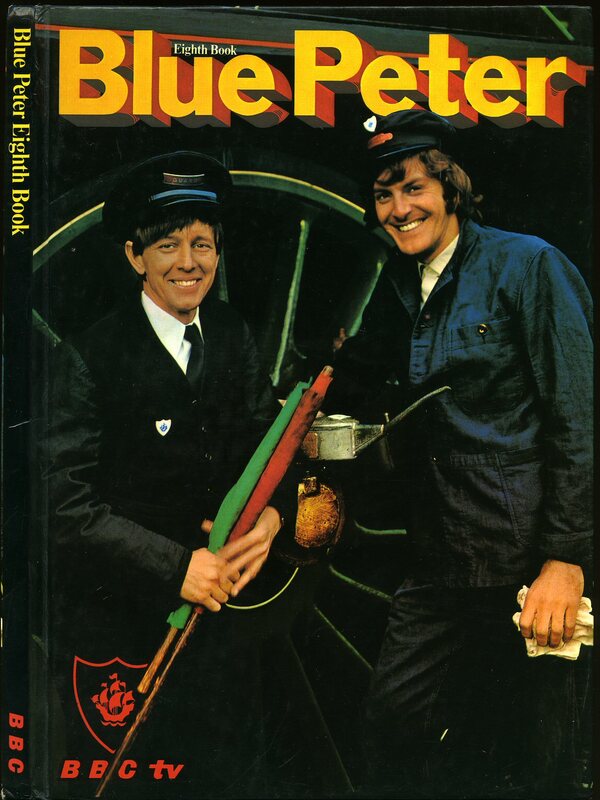 This book belongs to not filled in, not price clipped, crossword in pencil, Blue Peter competition slip still attached. In Very Good condition with spine slightly faded. Member of the P.B.F.A. 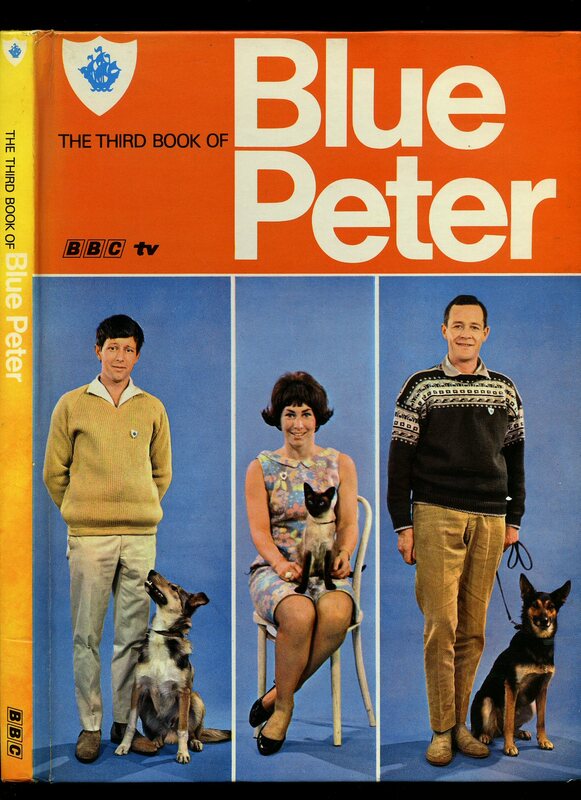 Published by The British Broadcasting Corporation 35 Marylebone High Street, London First edition 1968. 1968. First edition hard back publisher's original pictorial laminated covers. 11" x 8" 78 pp. Price clipped, some puzzles started in pencil, Blue Peter competition slip still attached. In Very Good condition. Member of the P.B.F.A. 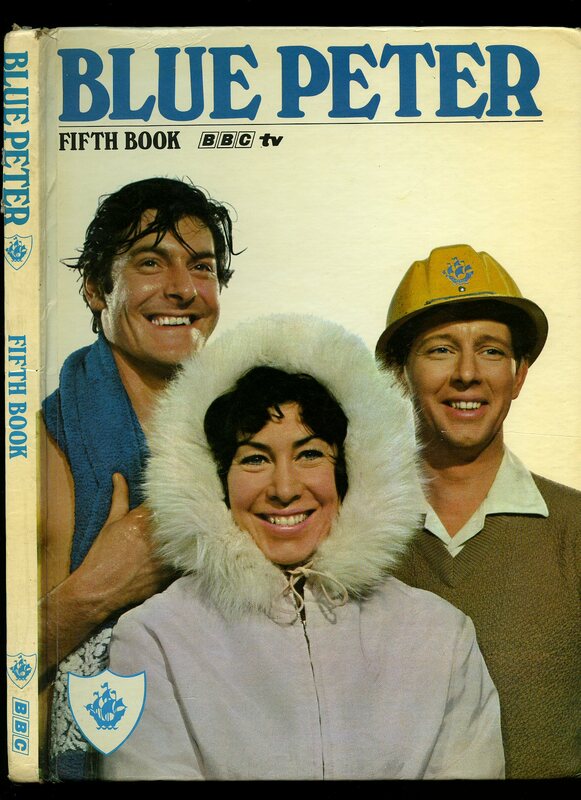 Published by The British Broadcasting Corporation 35 Marylebone High Street, London First edition 1969. 1969. First edition hard back publisher's original pictorial laminated covers. 11" x 8" 78 pp. Not price clipped, puzzles not started, Blue Peter competition slip still attached. In near Fine condition with slight lifting of laminate to gutters. Member of the P.B.F.A. 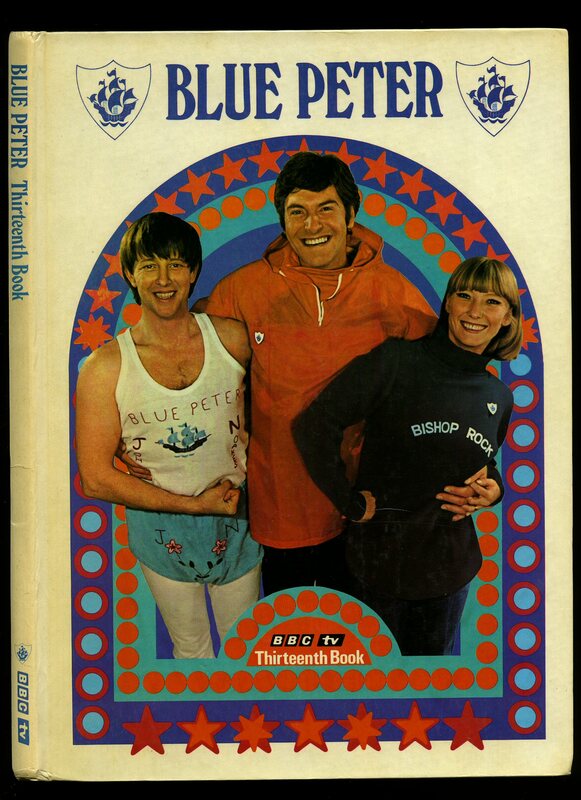 Published by The British Broadcasting Corporation 35 Marylebone High Street, London First edition 1970. 1970. First edition hard back publisher's original pictorial laminated covers. 11" x 8" 78 pp. 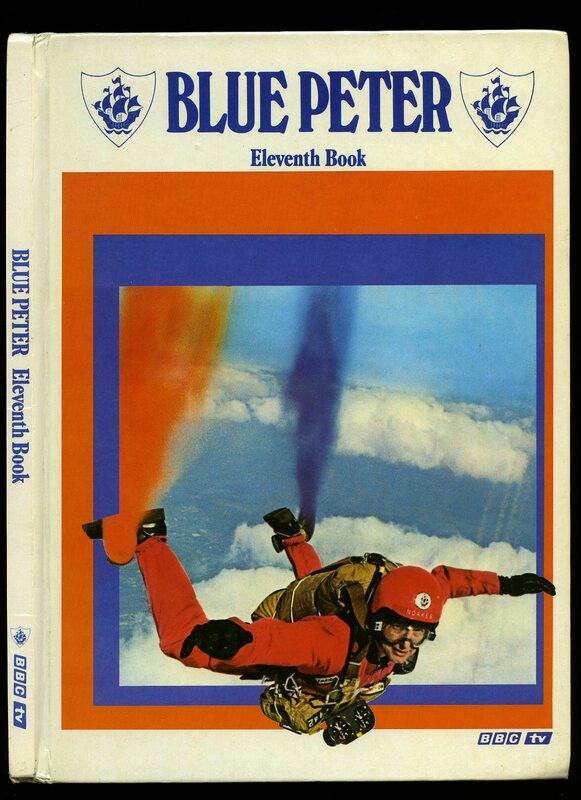 Former name to front end paper, not price clipped, puzzles not started, Blue Peter competition slip still attached, tiny rubs to spine tips. In Very Good+ condition. Member of the P.B.F.A. 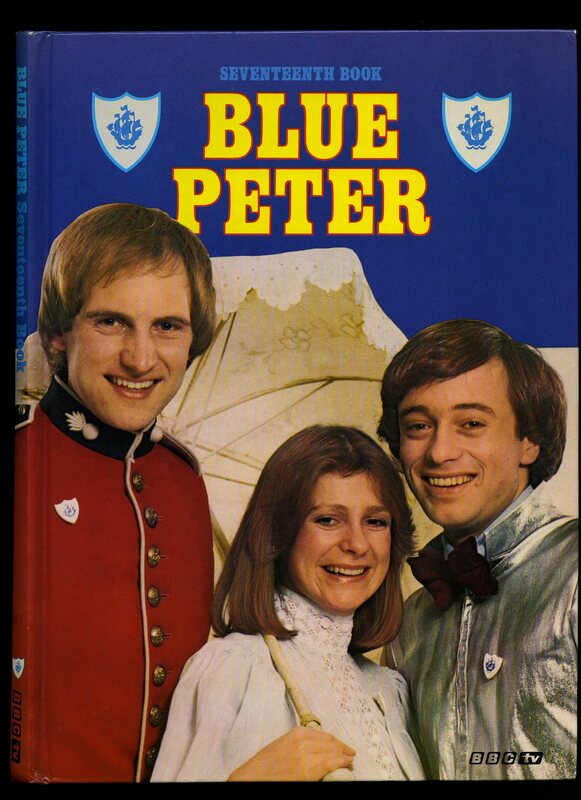 Published by The British Broadcasting Corporation 35 Marylebone High Street, London First edition 1971. 1971. First edition hard back publisher's original pictorial laminated covers. 11" x 8" 78 pp. Price clipped, puzzles not started, Blue Peter competition slip still attached. In Very near Fine condition. Member of the P.B.F.A. Published by The British Broadcasting Corporation 35 Marylebone High Street, London First edition 1972. 1972. First edition hard back publisher's original pictorial laminated covers. 11" x 8" 78 pp. 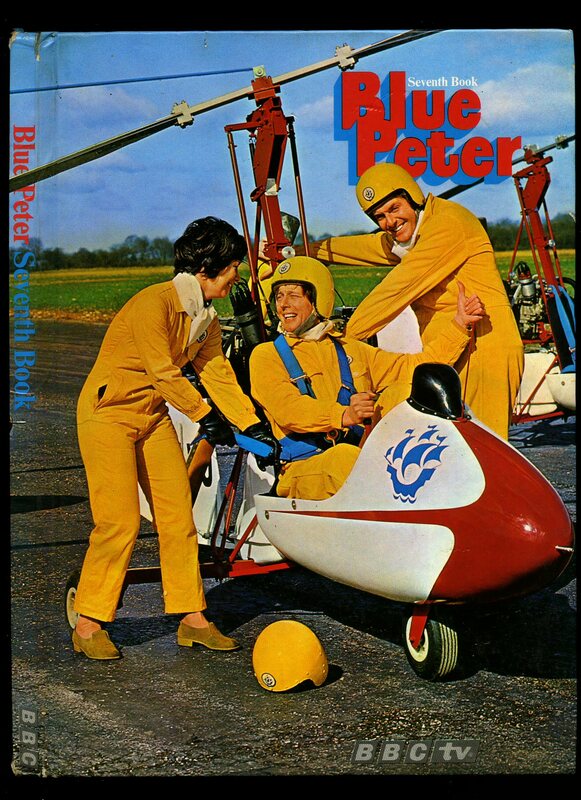 Not price clipped, mystery picture filled in, Blue Peter competition slip still attached. In Very Good condition. Member of the P.B.F.A. Published by The British Broadcasting Corporation 35 Marylebone High Street, London First edition 1973. 1973. First edition hard back publisher's original pictorial laminated covers. 11" x 8" 78 pp. 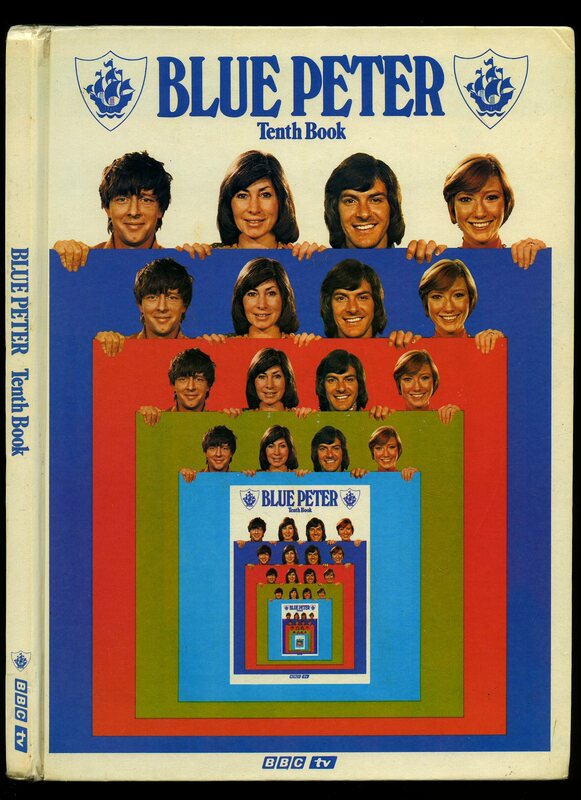 Not price clipped, mystery picture filled in, Blue Peter competition slip still attached, corners turned in. In Very Good condition. Member of the P.B.F.A. 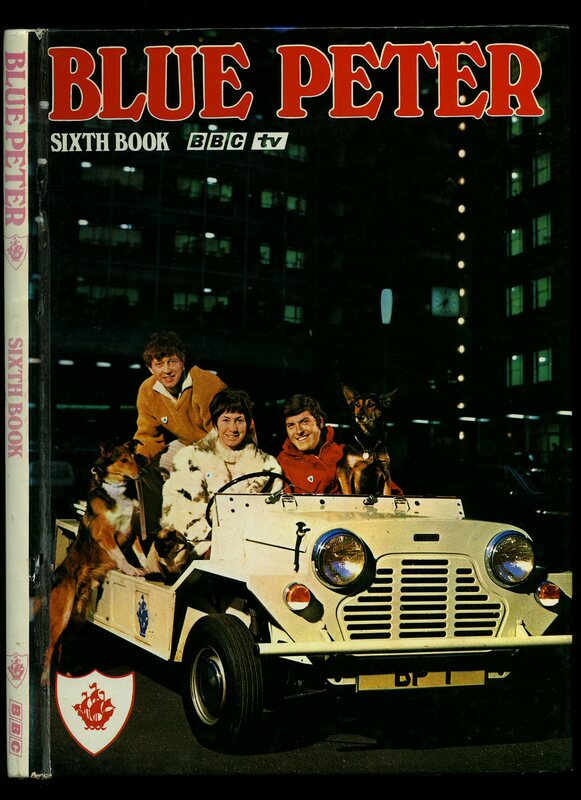 Published by The British Broadcasting Corporation 35 Marylebone High Street, London First edition 1974. 1974. First edition hard back publisher's original pictorial laminated covers. 11" x 8" 78 pp. Not price clipped, mystery puzzle filled in, couple of small pen marks to three pages, Blue Peter competition slip still attached. In Very Good condition. Member of the P.B.F.A. Published by The British Broadcasting Corporation 35 Marylebone High Street, London First edition 1976. 1976. First edition hard back publisher's original pictorial laminated covers. 11" x 8" 78 pp. Not price clipped, mystery puzzle filled in, Blue Peter competition slip still attached. In Very Good condition. Member of the P.B.F.A. First edition hard back publisher's original pictorial laminated covers. 11" x 8" 78 pp. 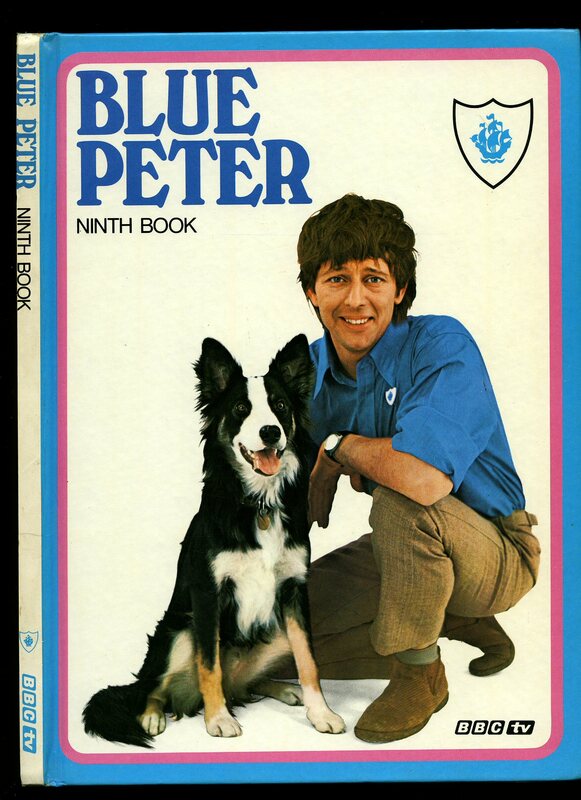 Not price clipped, crossword started in pencil, Blue Peter competition slip still attached. In Very Good condition. Member of the P.B.F.A. Published by The British Broadcasting Corporation 35 Marylebone High Street, London First edition 1978. 1978. First edition hard back publisher's original pictorial laminated covers. 11" x 8" 78 pp. Price clipped, puzzles not started, Blue Peter competition slip still attached. In near Fine condition. Member of the P.B.F.A. First edition hard back publisher's original pictorial laminated covers. 11" x 8" 78 pp. Not price clipped, mystery picture started, Blue Peter competition slip still attached. In near Fine condition. Member of the P.B.F.A. Published by The British Broadcasting Corporation 35 Marylebone High Street, London First edition 1980. 1980. First edition hard back publisher's original pictorial laminated covers. 11" x 8" 78 pp. Not price clipped, mystery picture started, Blue Peter competition slip still attached. In Very Good condition. Member of the P.B.F.A.